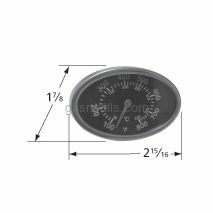 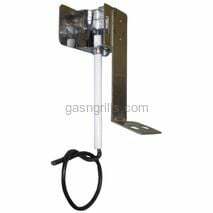 Aussie Gas Grills Replacement Pro- Mounted Heat Indicator. 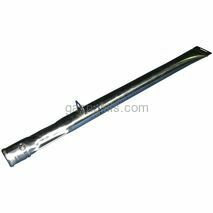 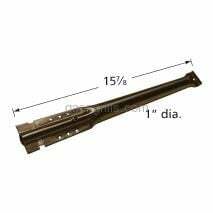 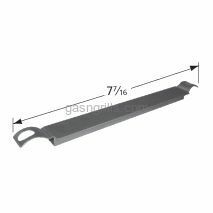 Fits Aussie Gas Grill Models: 6703C8FKK1, 6804S8-S11, 6804T8KSS1, 8462-8-MR1,6804S8-S11. 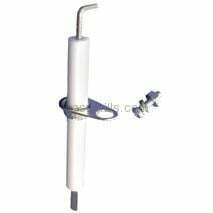 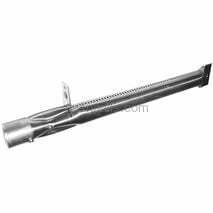 Aussie Stainless Steel Tube Burner. 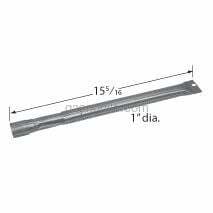 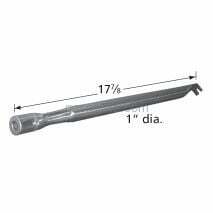 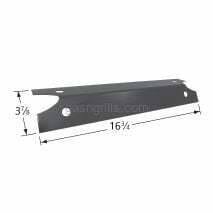 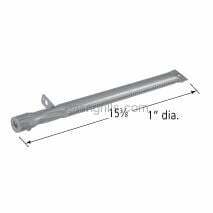 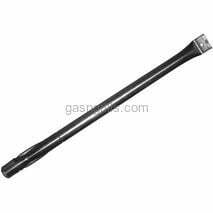 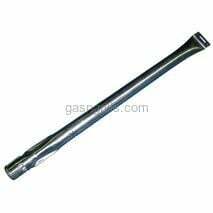 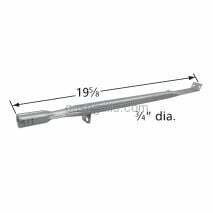 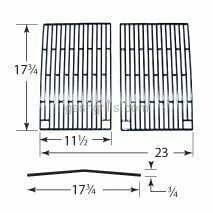 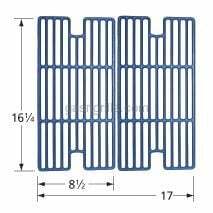 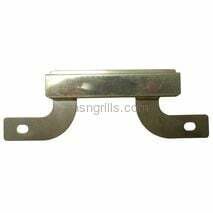 Fits Aussie Gas Grill Models: 69F6U00KS1 Dimensions: 15 7/8 x 1 Dia. 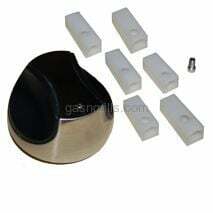 Backyard Classics Ceramic Electrode. 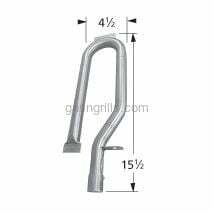 Fits backyard Classics Grill Models: GR3055-014684.